You provide us with the requirements of your project, from a rough sketch or even a sample. You can use our online fast quote form or print it and fax it later. Our technical staff will review the project with you, and then provide a quotation within 24 hours. Once an order is placed, we'll generate first piece sample and engineering drawing of your custom assembly and send it to you for approval. Once you approve the sample and drawing, production will begin in our facilities. We can produce quantities as low as 1 piece and as high as 100,000 pieces with very short lead times. 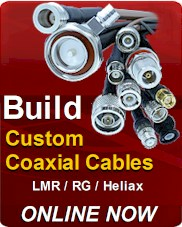 With over 15 years of experience designing and building custom connectivity products. Our fully trained staff will help you design a product that fits your exact needs. Once the product is designed, our manufacturing facilities will produce your product quickly. Whether your requirements are 1 pieces or a million, Field Components has the knowledge and ability to produce your custom product. 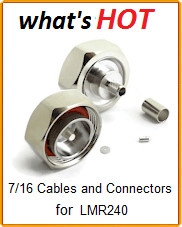 Our volume of business gives us an advantage over other cable assemblers and connector manufacturers. We also have thousands of unique molds and tools available for special applications. The end result is that you get the exact design you need with low tooling costs, even with minimum quantities. Every custom product we make has its own unique documentation. We make sure that our customers are completely satisfied before production starts, guaranteeing that what we build meets your exact requirements. 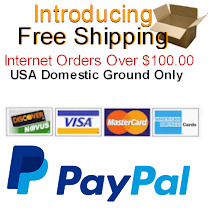 We guarantee and stand behind all our products. Our 100% inspection policy guarantees that you get a perfect product every time. Give us a chance to earn your trust. Our representatives are waiting to talk with you about your custom product needs today.